Having missed the smartphone revolution (Android & iOS), Microsoft embarked on a bold catch up strategy that envisioned a single operating system across desktop/laptop, tablet and phone. This was a bold moved based on Apple's dual platform strategy of OSX for desktop/laptop and iOS for tablet and phone. Microsoft tried to force its fledgling Windows 8 on their billion users with disastrous results. It was so bad that, they quickly released Windows 8.1 to rectify some of the hurt and then Windows 10 to take it nearly back to Windows 7! So what was all this for? Microsoft's smartphone strategy has failed due to lack of users and their tablet strategy has resulted in the expensive Surface product which is really no better that a good Windows 7 laptop with a touch screen! So just why did we all go through this exercise in futility? Microsoft is left with a very complex operating system that most consumers will probably leave behind in favour of an Apple or Android tablet or a Google Chromebook! A warm welcome to all readers of my Bits & Pieces blog. I hope to add interesting and useful posts on a daily basis. Please return frequently or add my blog to your favourite RSS Reader by following the instructions under the Subscribe heading below. Please feel free to post comments by clicking on the post title to fully open the post. Originally from Manchester, England. 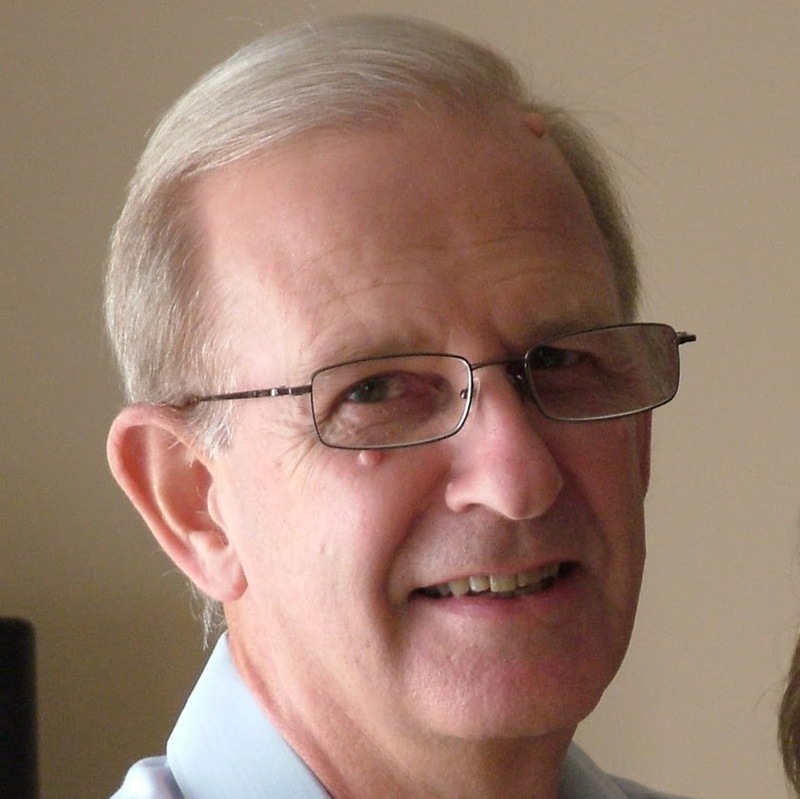 Emigrated to Australia in 1969 and studied Electrical Engineering at Sydney University. Worked for PMG - Telecom Australia - Telstra for about 20 years and then moved to the IT Industry for a further 10 years working for Tandem Computers, IBM Global Services and Comindico amongst others. Now retired, I enjoy training seniors to use new technology in a voluntary organisation called Computer Pals for Seniors - The Hills in Sydney. I also work part time fixing PCs and supporting home networks. and this Bits & Pieces blog should come up so that you can add it to your reader.